PET is a neutral scented plastic and is easy to print on every 3D printer with a heated bed. PET is also strong and will barely shrink while it cools down. 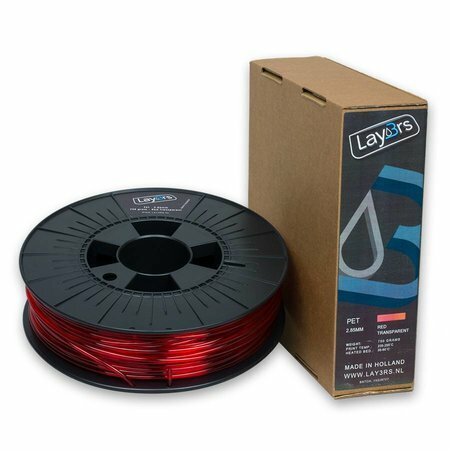 PET is not water absorbing and has all the advantages that ABS and PLA have.